Your inbox is probably full of emails from stores that at some point in your life you shopped with. If you are like me you delete them or maybe you are on the other end of the spectrum and you have thousands of emails in your inbox. Regardless, there is no way to keep all of their sale codes, dates and other good information organized so you know where and when to shop. Do not worry, I am here to help! 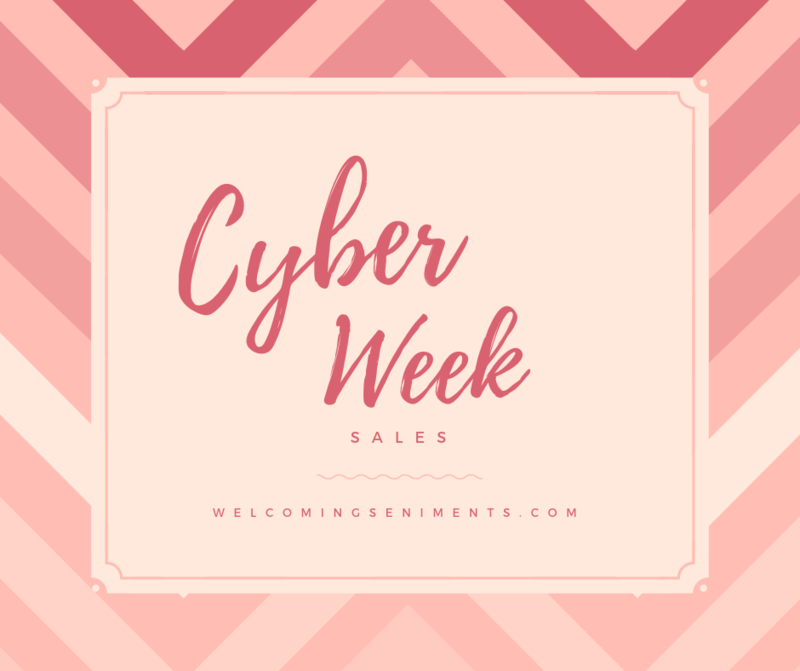 I will be posting a list throughout the week as the sales start. Here you go, your need to know sale info all in 1 spot. Send the link to your friends and help everyone reduce the holiday shopping stress! Disclaimer: Links may be affiliate links meaning if you click through and make a purchase at no additional cost to you I will earn a small referral.